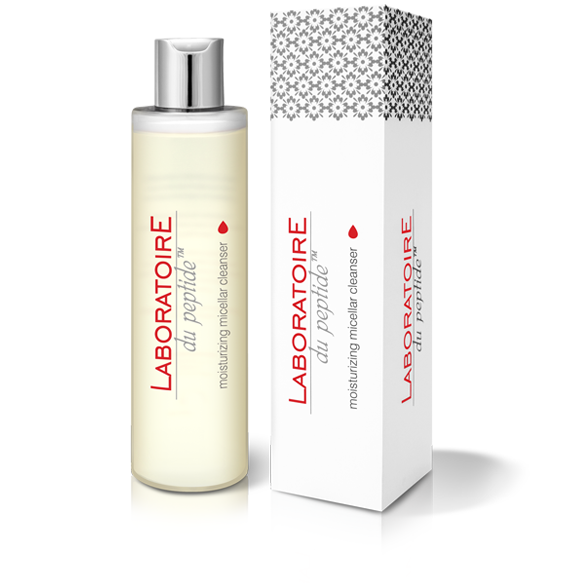 Laboratoire du peptide™ moisturizing micellar cleanser – is an excellent substitute for gels and lotions in everyday make-up removal from the face, neck and neckline which not violating the hydrolipid barrier of epidermis. It contains the raw material that mimics the effects of Natural Moisturizing Factor (NMF) present in the skin, thus the skin is well moisturized. Thanks to its delicate formula it can be used safely by people with sensitive skin and skin prone to irritation. It effectively removes makeup residue, leaving the skin clean and refreshed. Hyaluronic acid found in its composition helps fight with the first signs of aging. 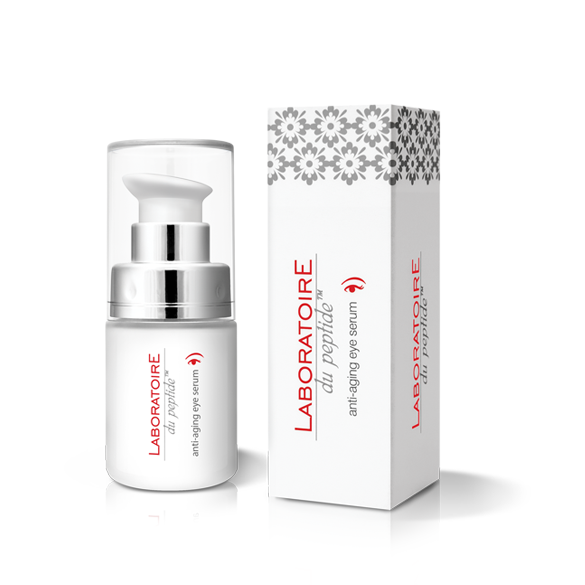 Hyaluronic acid – reduces water loss from the skin and improves its elasticity. The skin becomes smooth. Cucumber extract – nourishes and refreshes the face skin. Urea – a component of NMF (Natural Moisturizing Factor), softens and moisturizes the skin to ensure that the skin preserves proper firmness and elasticity. Allantoin – acts as a protecting barrier against extreme dryness, improves moisturizing of the skin and makes it smooth and well nourished. 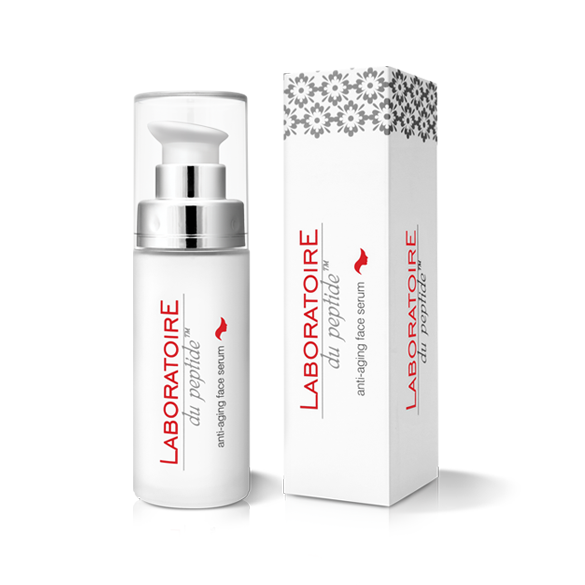 Moisten a cotton pad with Laboratoire du peptide™ moisturizing micellar cleanser and delicately cleanse the face, eyes, neck and decollete. Repeat a few times until the cotton pads are clean. Daily use, morning and evening. For all skin types.